Summer is in full bloom! First, visit the incredible Cuneo Mansion and Gardens, where renowned landscape architect Jens Jensen left his beautiful mark. 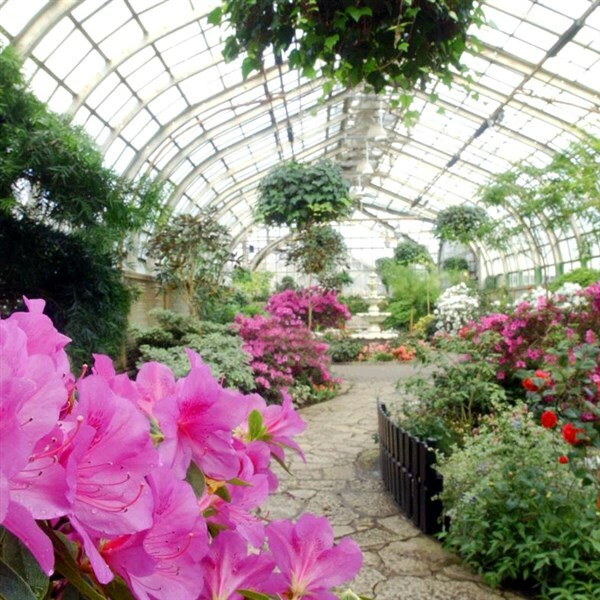 After a delightful lunch, you’ll tour of the Lincoln Park Conservatory and its Victorian Glass House and four other display houses.